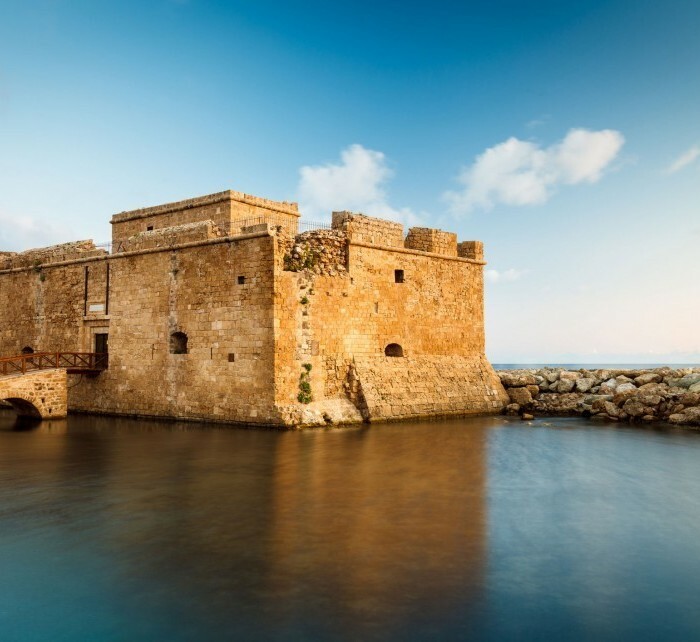 Searching for airlines flying to Paphos? Great! We have uploaded all the airlines flying to Paphos. You will be able to find not only the cheapest ones, but also the medium priced and the most luxurious. Not only that we have aggregated all of their most popular flight directions. If you won't find the information you are searching for, please use our search bar on top of the page.